After three terms in office, New York City Mayor Michael Bloomberg has found a new way to influence American politics: He's using his vast wealth to fund a super PAC. Bloomberg announced the move on his website today. He indicated that the super PAC will support candidates at various levels of government, including local and state candidates, as well as issue-based campaigns. The super PAC -- called Independence USA PAC, according to the New York Times -- will focus on issues like gun control, education reform and gay rights. The new organization will launch an eight-figure spending campaign supporting moderates on both sides of the aisle, as well as independents, over the next three weeks before Election Day. The Times reports the PAC will support former Maine Gov. Angus King, an independent running for Senate; Rep. Bob Dold, a Republican from Illinois who backs gun control measures; and California State Sen. Gloria Negrete McLeod, who is challenging a fellow Democrat, Rep. Joe Baca. 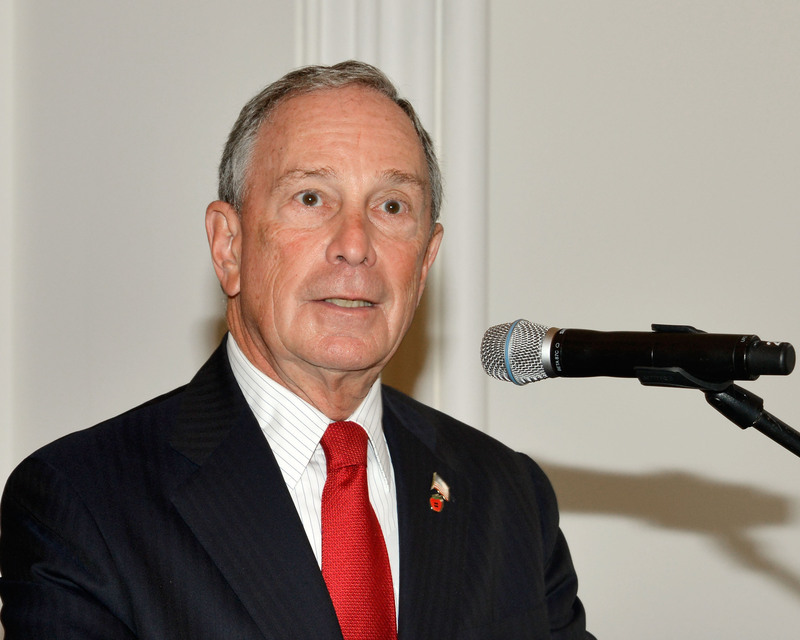 "It's critically important that we have elected officials in Washington, Albany, and around the nation who are willing to work across party lines to achieve real results," Bloomberg said said in a statement. "I've always believed in the need for more independent leadership, and this new effort will support candidates and causes that will help protect Americans from the scourge of gun violence, improve our schools, and advance our freedoms." Bloomberg has a history of supporting moderate candidates and recently helped bankroll a $500,000 ad campaign to support King in the Maine Senate race. With a net worth of $25 billion, Bloomberg joins the ranks of billionaires financing super PACs, groups that can spend unlimited amounts of money to support a political campaign so long as they do not coordinate with the campaign.